Let’s face it, if you’re a gorgeous girl, a terrific teenager or a metro male – everyone wants to give themselves a quick check in the bedroom mirror before we go out and face the day. But putting up a bedroom mirror needs a little bit more care than just marking a spot on the wall, hitting a nail in and hanging it. There’s a lot of factors which need to be taken into account before you even make a purchase, let along hang your bedroom mirror. What size is your bedroom? It might seem obvious, but the type of mirror you choose can either enhance your room, or work against what ‘look’ you’re trying to achieve. 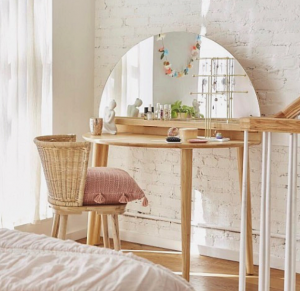 Door Mirror – one of the trending styles is to choose a mirror which will take up the space of your bedroom door, and not using small bedroom wall space. Medium and larger size or even a collection of mirrors of different sizes – creates interest as well as allowing for your final check in the mirror. 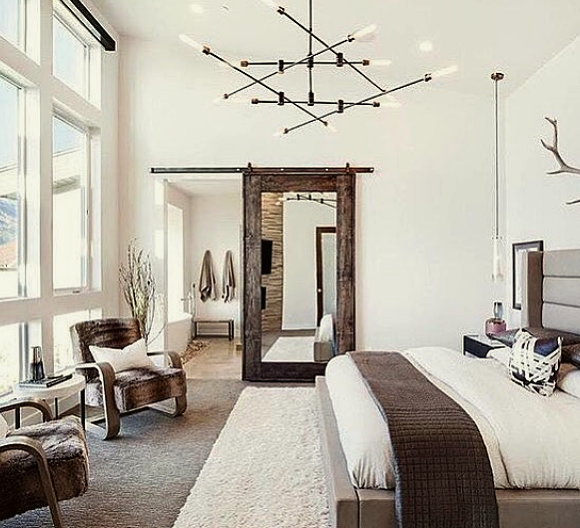 What style is your bedroom? Unless you are an extraordinary designer, a bedroom mirror needs to reflect (no pun intended) the décor style of the rest of your bedroom. How well-lit your bedroom is. A metal frame, which will work in well with metal lightshades. What is the purpose of your mirror? It’s obvious when you think about it – the shape of your mirror can dictate its uses. Whichever bedroom mirror you choose, keep a look out for our Home Improvement Catalogue. 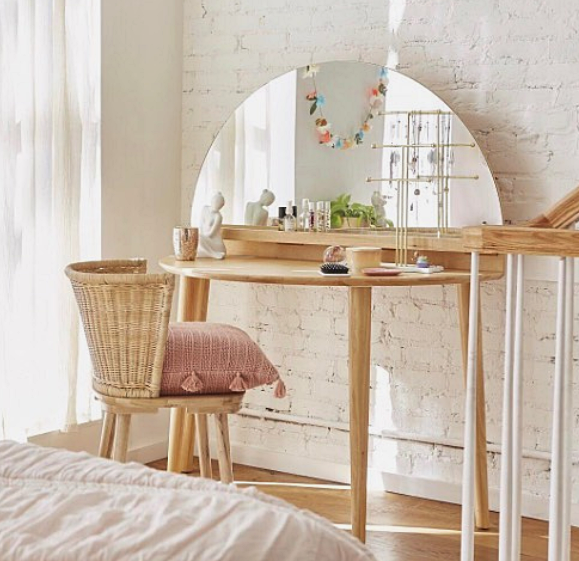 Renovator Auctions often have all types of mirrors listed at one time or another, and it’s difficult to get a better buy on new and display mirrors anywhere else. Come and pay us a visit at Renovator Auctions Western Sydney showrooms, 28-34 Orange Grove Road, Liverpool (Warwick Farm), phone: (02) 9822 7883, fill out the form on our contacts page, or email us. For even more inspiration and tips, like and follow us on our popular Pinterest and Facebook pages. *What is a bevelled edge mirror? A mirror whose edges have been ground, polished, and sometimes etched with a stylish thick or ultra-thin pattern.